Classical HQR is on the air in Myrtle Beach! 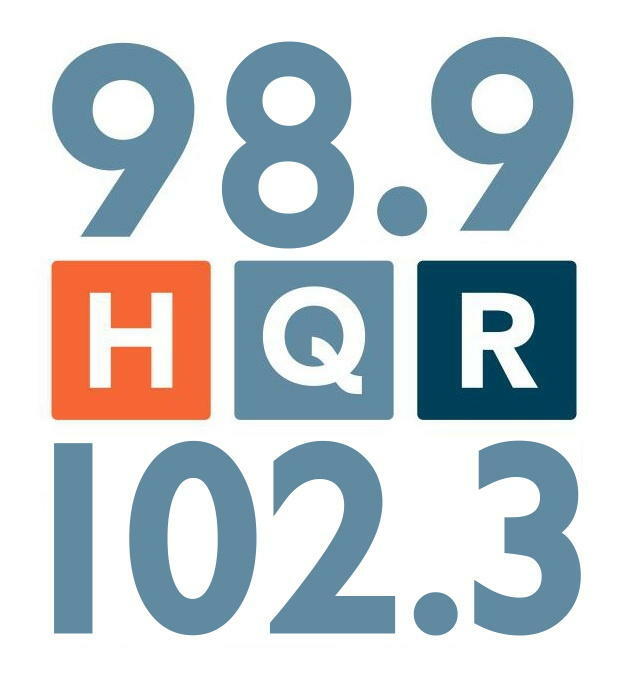 Thanks to the intrepid work of Engineer Jobie Sprinkle and our own George Scheibner, listeners in the Myrtle Beach area can now enjoy Classical HQR, thanks to a brand-new signal at 102.3. The signal was made operational on Saturday, April 23, 2016 (Shakespeare's birthday, and the day after WHQR's 32nd anniversary). Early tests indicate that many communities in the Grand Strand can now enjoy 24-hour classical music, including our own local programs with Gina Gambony and Pat Marriott as well as the Metropolitan Opera. We've tested car listening from Socastee (Highway 544) to North Myrtle Beach (Robert Edge Parkway) and westward to Conway and the campus of Coastal Carolina University. We'd love to hear listener reports -- send information to feedback@whqr.org. Tell us where you heard 102.3 and how it sounded. 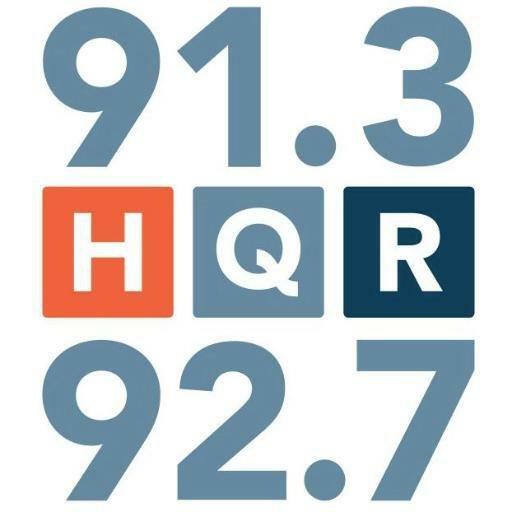 The new Classical HQR joins its partner station, HQR News at 98.9. Both have been in the planning stages since 2003, and both are finally made possible thanks to contributions to our emPowering Our Future capacity-building campaign. Did You Know emPowering Our Future is moving WHQR forward? WHQR announces the station’s most transformative capital campaign ever: emPowering Our Future.